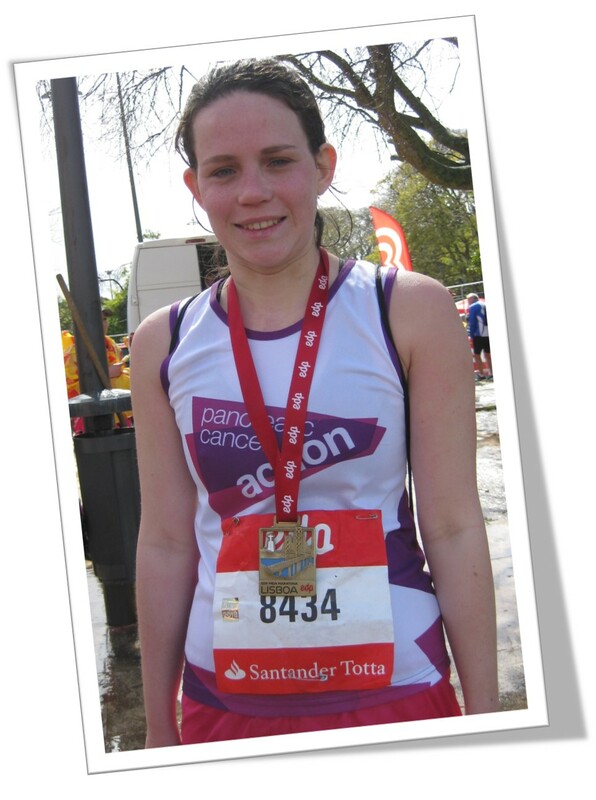 Sarah Dunford, 25 from Farnborough, is taking on the incredible challenge of running the 2018 London Marathon in memory of her Nan, who sadly passed away from pancreatic cancer. Sarah will be raising vital funds and awareness for Pancreatic Cancer Action on her 26.2 mile journey after the disease affected her life last May with her nan, Heidi. Heidi sadly only survived 5 months after her diagnosis of pancreatic cancer. You can sponsor Sarah by clicking here.